This is my first cell artwork, which I set aside, unhappy with parts while I worked on Cellscape Two and Brain Cells One. I’ve fixed some unwanted discord, but I’m not sure the piece is done. Its wilder tone highlights the cells; that I like. 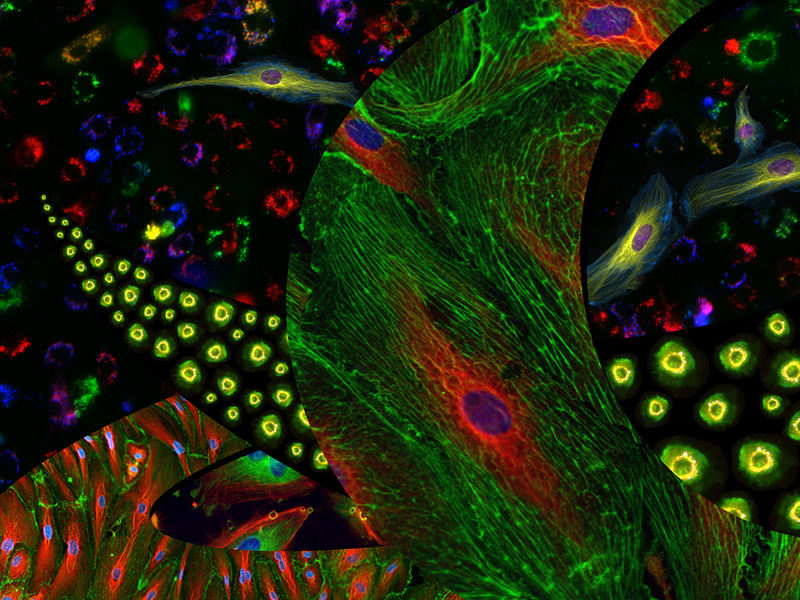 This entry was tagged arts, blood vessel cells, cell art, cell artwork, cell images, Nancy C Qutub, Nancy Qutub. Bookmark the permalink. Nancy – wandering around late at night and came across your fascinating beautiful work! I am in awe. Thank you, Kathy. It’s so good to hear from you.